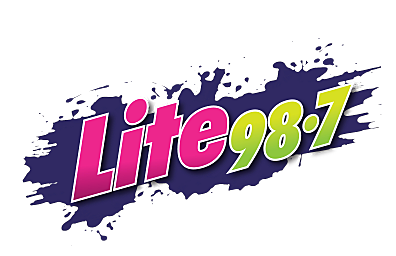 Lite 98.7 is committing Random Acts of Riggies. We're giving out these songs along the parade route at Utica's St Patrick's Day parade - and the only other way to know is to be in the Litehouse VIP Reward Club - and since you're reading this, you're in! Listen on Monday March 16 for the following songs. When you hear one play in its enterity, call the Lite Line at 721-0987. Caller 9 wins a $20 Carmella's Cafe gift card. What Ingredients Should Be in Chicken Riggies?